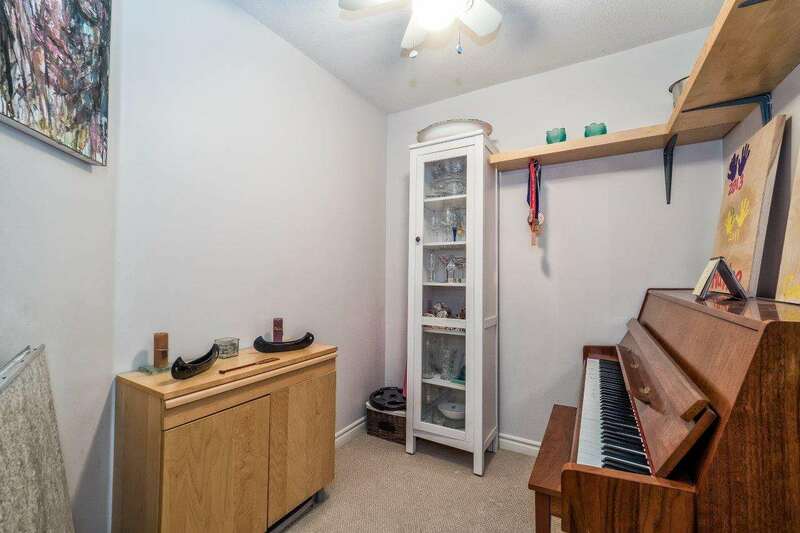 And here we have it! 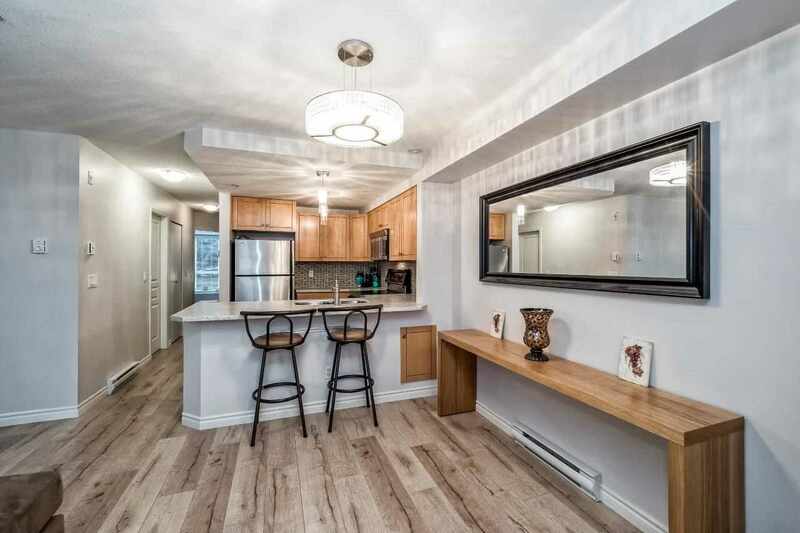 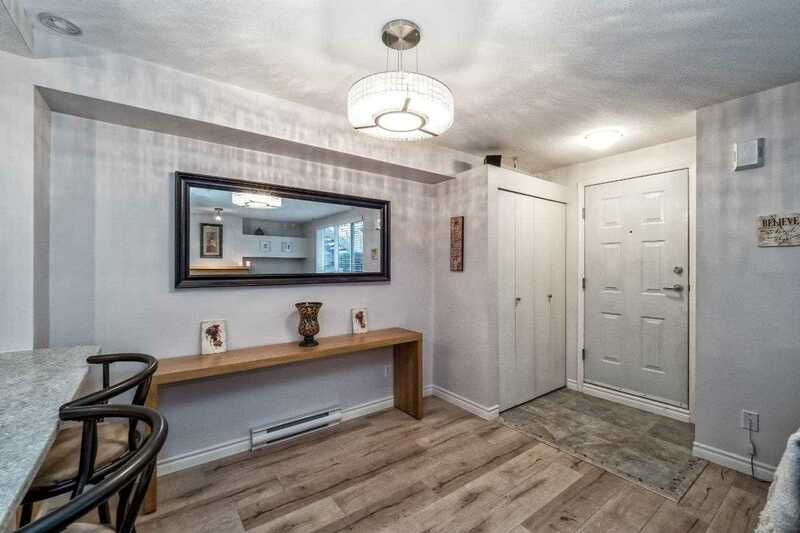 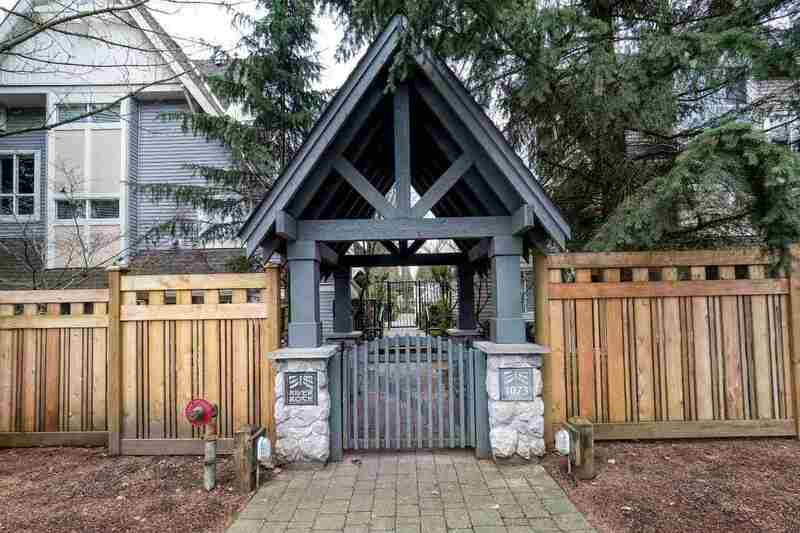 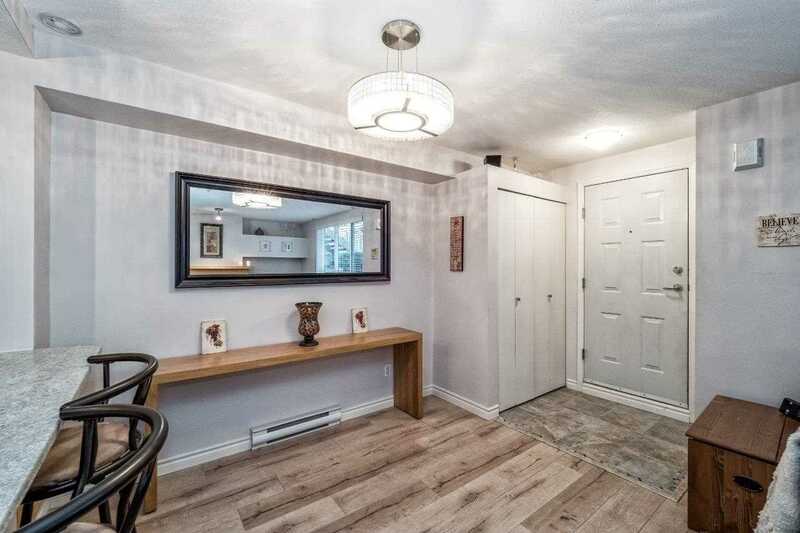 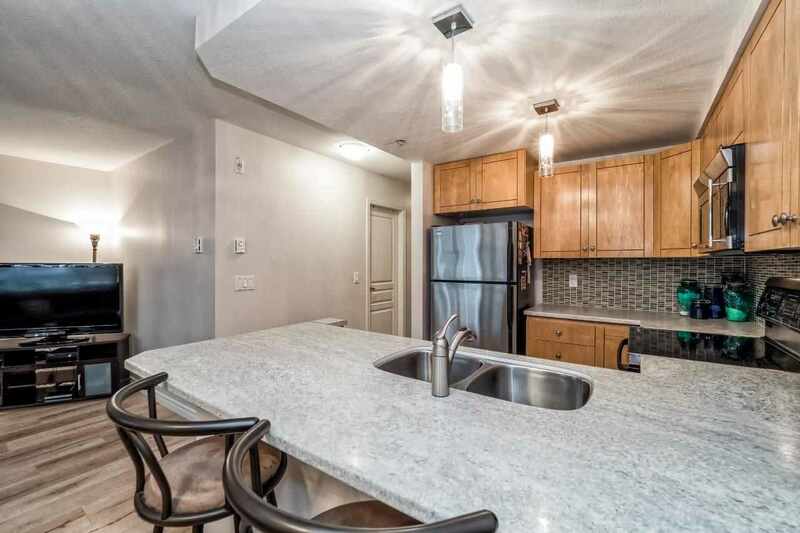 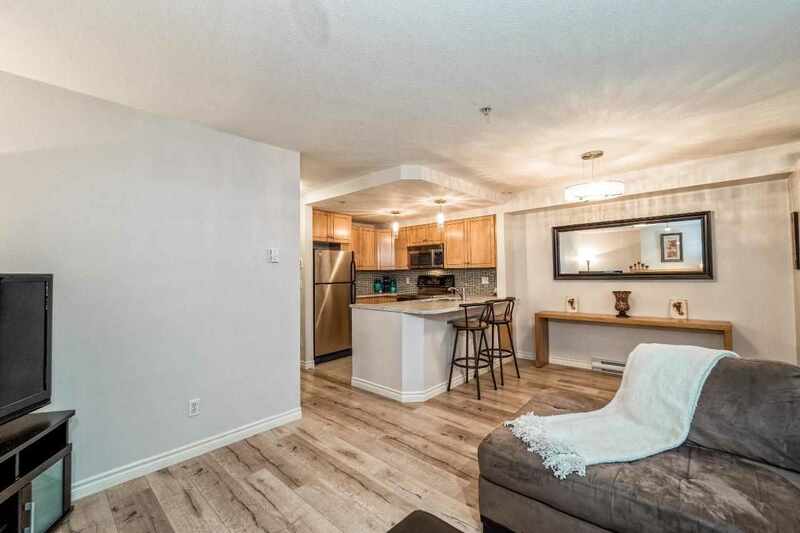 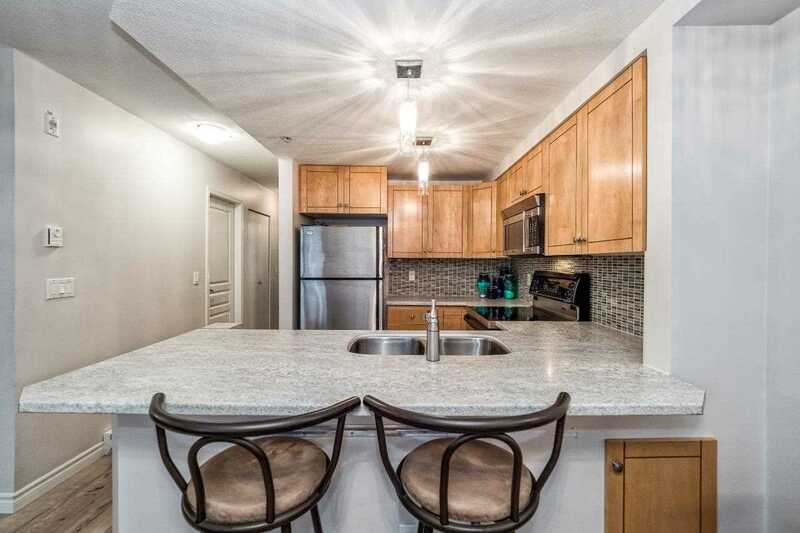 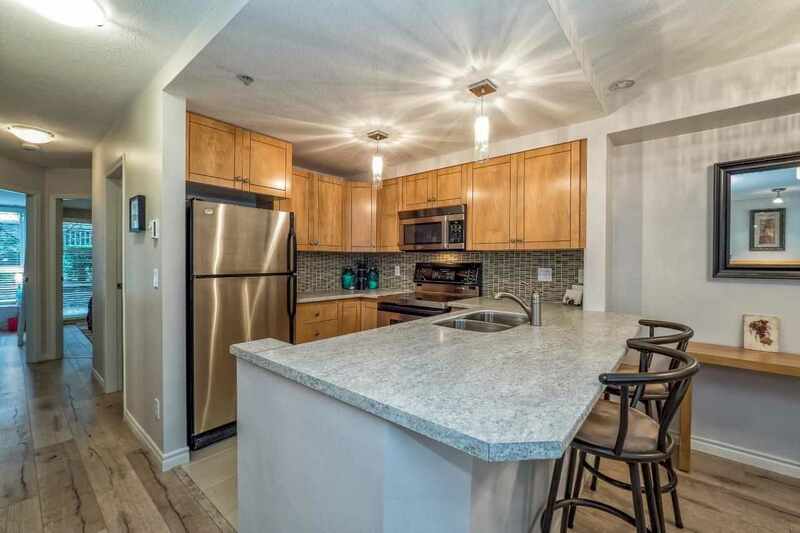 A 2 bdrm & Den townhouse style apartment with it’s own separate entry - no elevator/hallways making for easy dog walking? 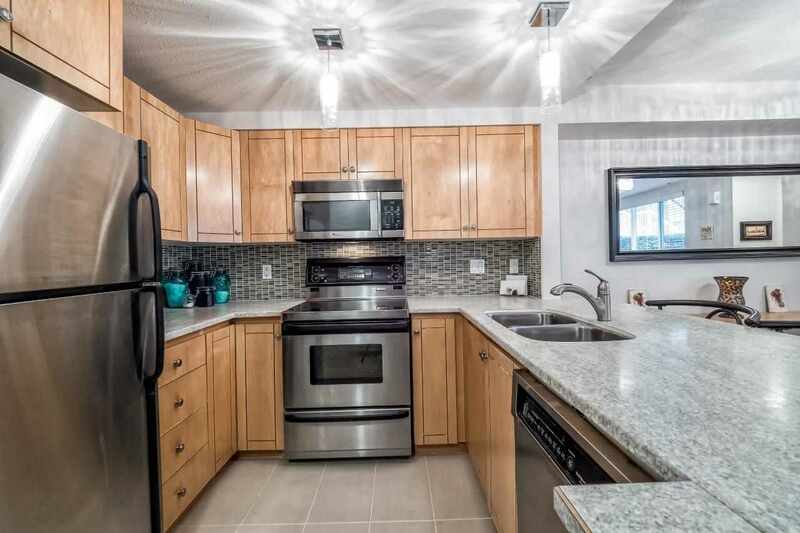 This home has been tastefully updated with beautiful oak washed h/w flooring throughout, new lighting on dimmers, 2” blinds, crushed crystal backsplash in kitchen, & new countertops with under mount sinks in kitchen & bath. 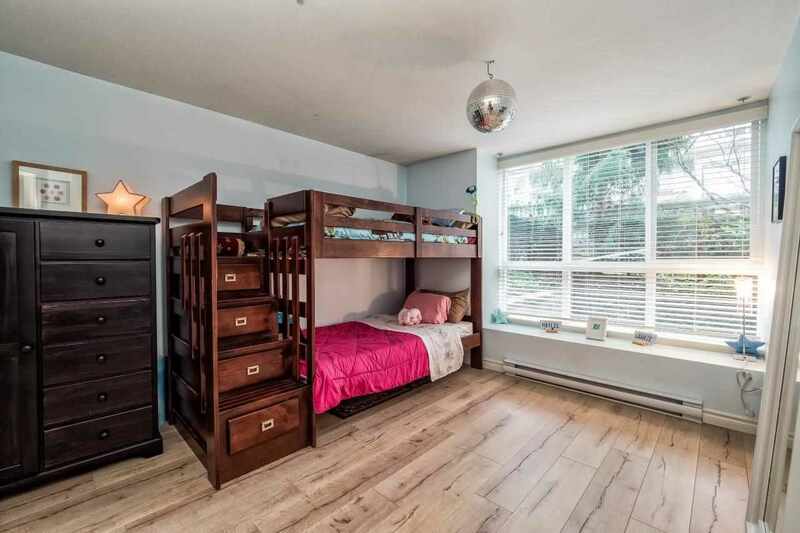 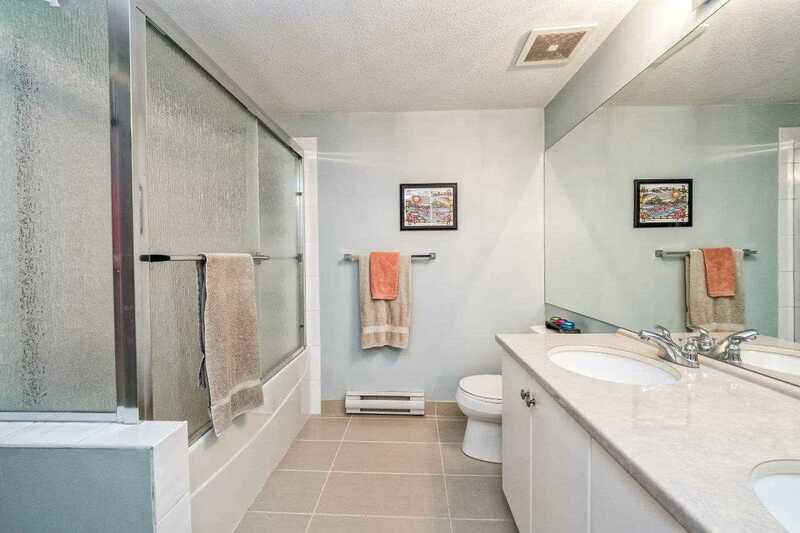 The master bdrm (currently being used for kids room) features a window seat & a walk through closet to the semi-ensuite bath which has a glassed in deep soaker tub & double vanity. 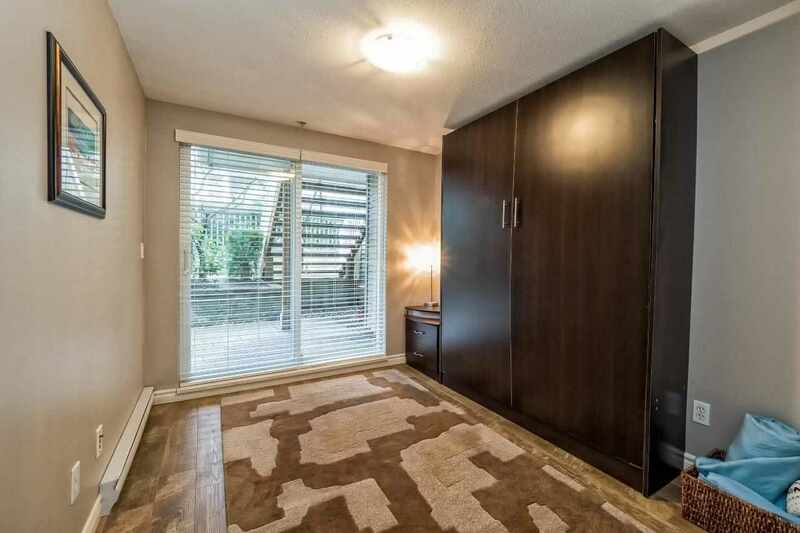 The 2nd bdrm has a built in murphy bed & sliders to 1 of 2 large patio’s totalling 425s/f of outdoor fun. 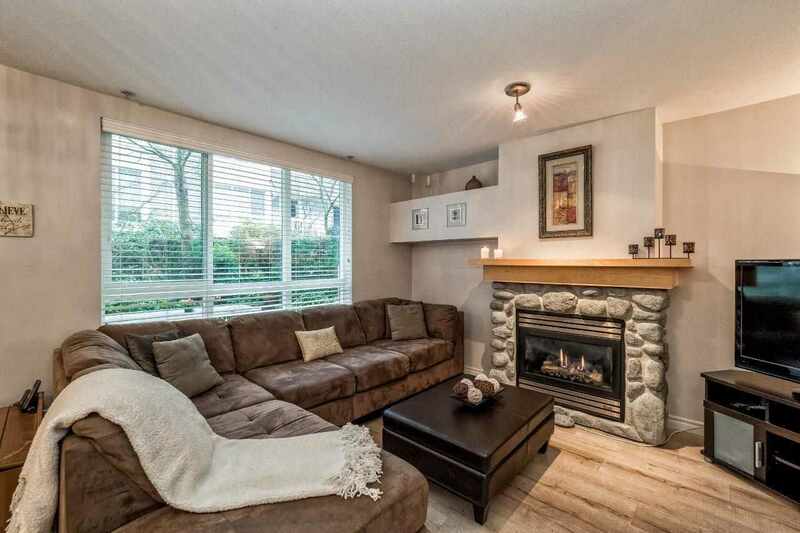 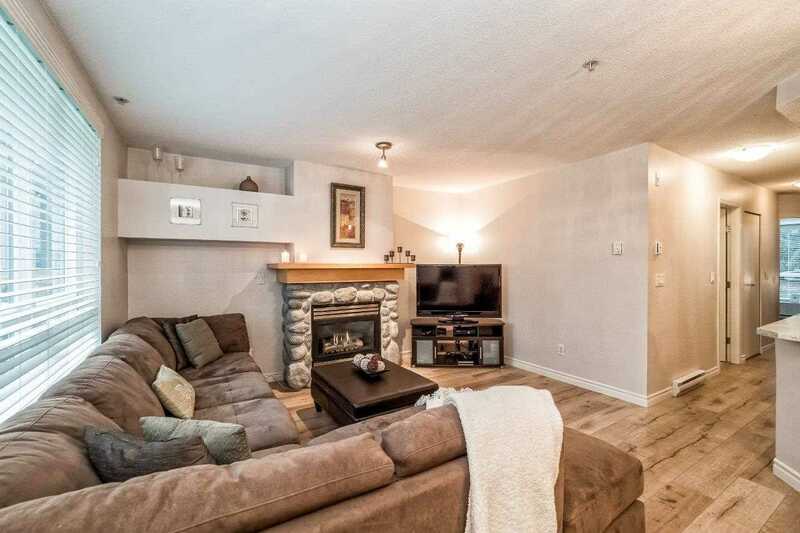 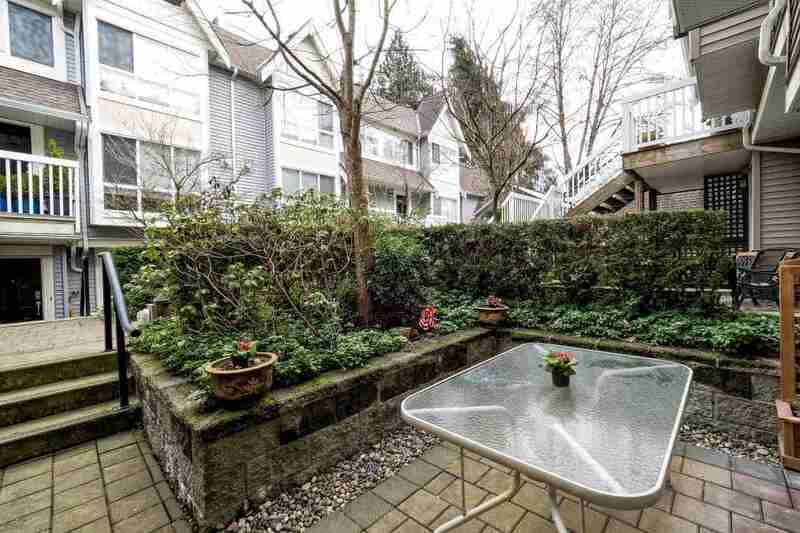 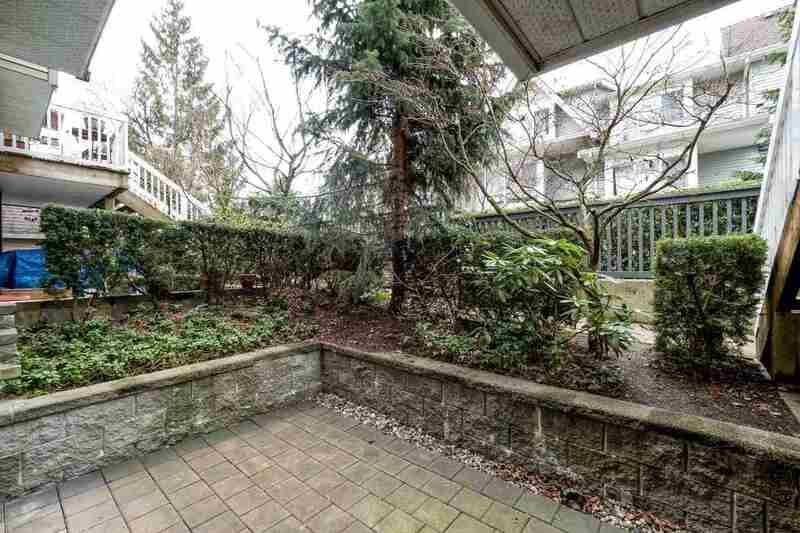 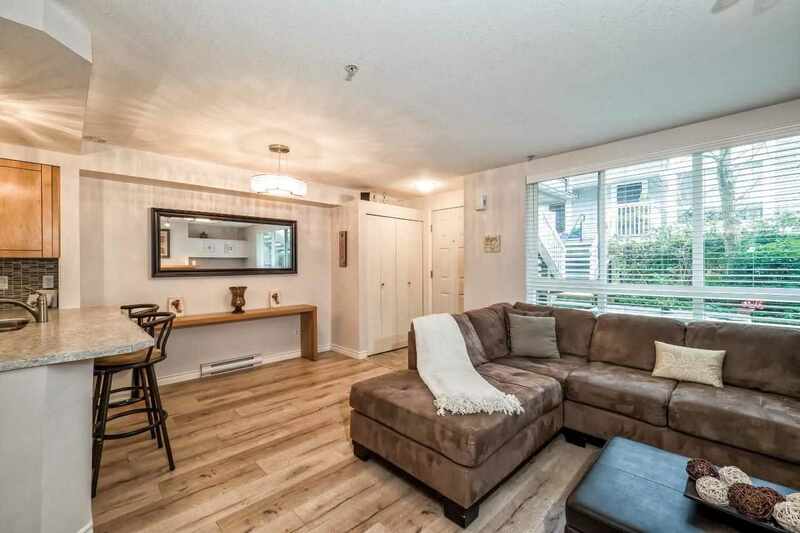 Enjoy the comfort of a cozy gas fireplace, insuite laundry, low maintenance fees & being in the heart of LYNN VALLEY!